72 Rolls (i.e. 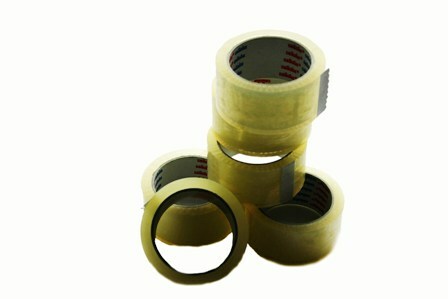 2 boxes of 36 rolls) of Cellofix branded clear LOW NOISE packing tape 48mm x 66M. These are industrial length 66 metre rolls, and industrial standard. Imported from Greece and made from extra strength low noise glue, this is a superb tape and suitable for all dispatch facilities, manufacturers and businesses. A good strong polyprop low noise tape, and one we recommend for all business use. Our most popular selling tape by far.